Read customer reviews of the Samsung Galaxy S7 Edge Dual SIM (32GB, Black). After a purchase, we invite our customers to leave a product review. 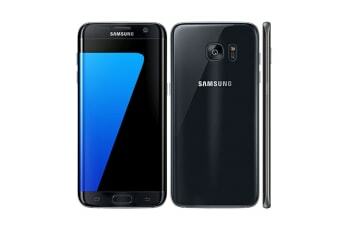 The customer reviews for Samsung Galaxy S7 Edge Dual SIM (32GB, Black) are below. Currently the product looks good. Need to see if this gives any problem in long run. What could possibly be wrong when delivered in original, sealed, steady packaging from Samsung. Perfect balance between work and personal requirements.